All applicable hotel taxes.Any Air Fare/Train fare/Helicopter fare. 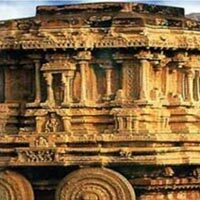 After arrival at Mysore railway station you will pick up and transfer to Coorg. Upon arrival in Coorg check in to the hotel. Afternoon, you may opt to go for a sightseeing tour of Coorg visiting Madikeri Fort, Raja Seat. At Raja Seat enjoy the spectacular sunset which will refresh one’s mind. Over night stay at the hotel. Breakfast at the hotel. Today either you may opt to relax at the resort or go for a full day sightseeing tour in and around Madikeri visiting Talakkaveri, Nisargadhama, Tibetan Monastery and the Harangi Dam. Overnight stay at the hotel. After Breakfast proceed to Mysore. Check in at the hotel as you arrive in Mysore. Afternoon for sightseeing of Mysore. 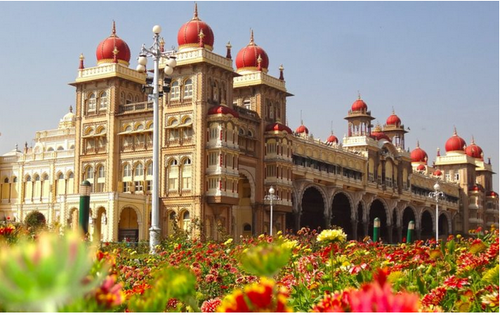 Mysore is known as the city of Palaces and the entire architecture and decorum of the place is in harmony with the Royal style for which Mysore is known. Today you will visit, Maharaja’s Palace, Chamundi Hills, Nandi Bull etc. Evening you will covered for Kabini Sightseeings. Overnight at the Hotel. After Breakfast proceed to Ooty. Check in at the hotel as you arrive in Ooty. 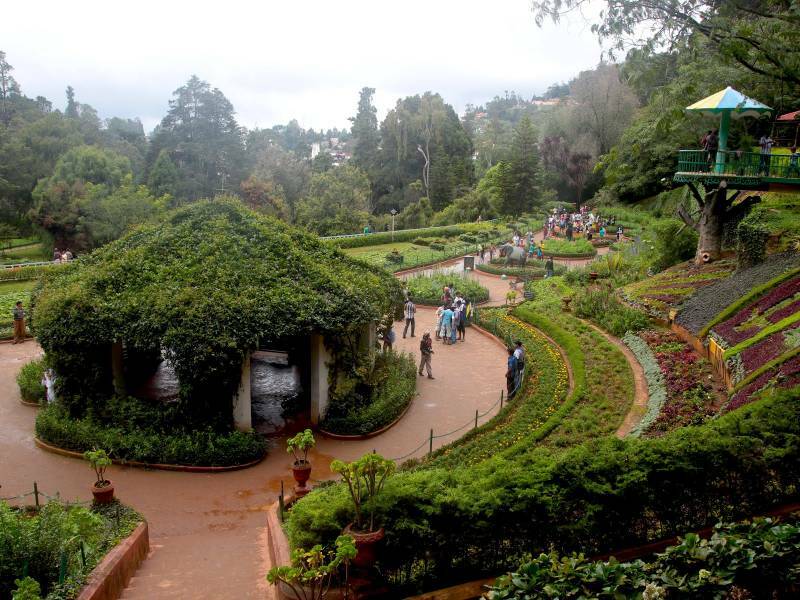 Evening free for shopping and other activities and over night stay at Ooty . After breakfast proceed local sightseeing of ooty afternoon proceed to Kodaikanal. Check in at the hotel. Evening at leisure. Over night stay at hotel. After breakfast proceed for half day local tour of Kodaikanal, covering Byrant Park, Coaker’s walk, Pillar Rock and Suicide point. Evening visit Kodai Lake. Kodai lake is a man-made star shaped lake, which spreads out over sixty acres. Evening return back to hotel and over night stay at hotel. Morning after breakfast check out from the hotel and proceed to Bangalore airport/ railway station for onward journey.